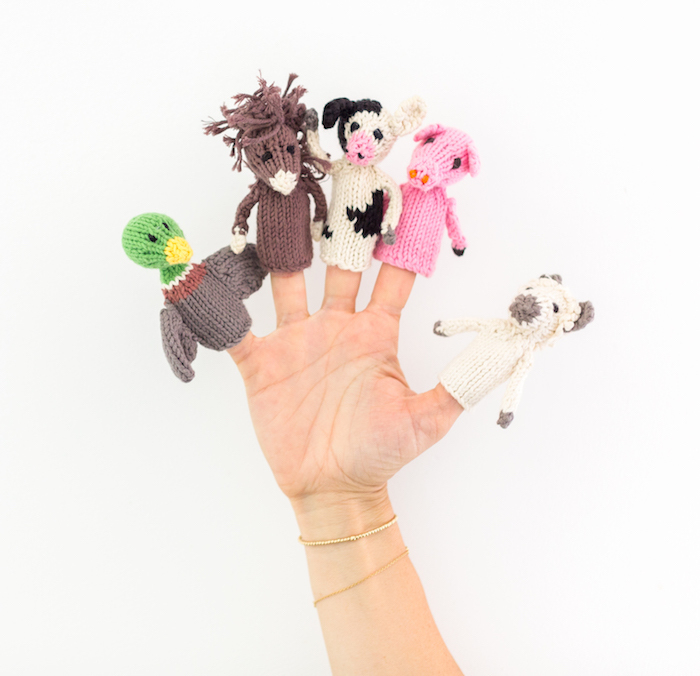 We are so excited to introduce exclusive new finger and hand puppets to our collection at The Little Market today! We first connected with Kenana Knitters last summer. 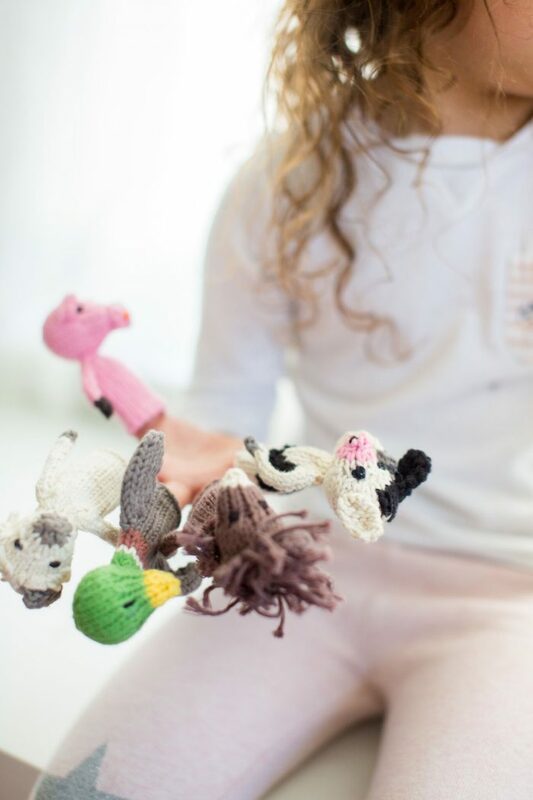 Since then, we’ve been working with the talented artisans to create these playful puppets. 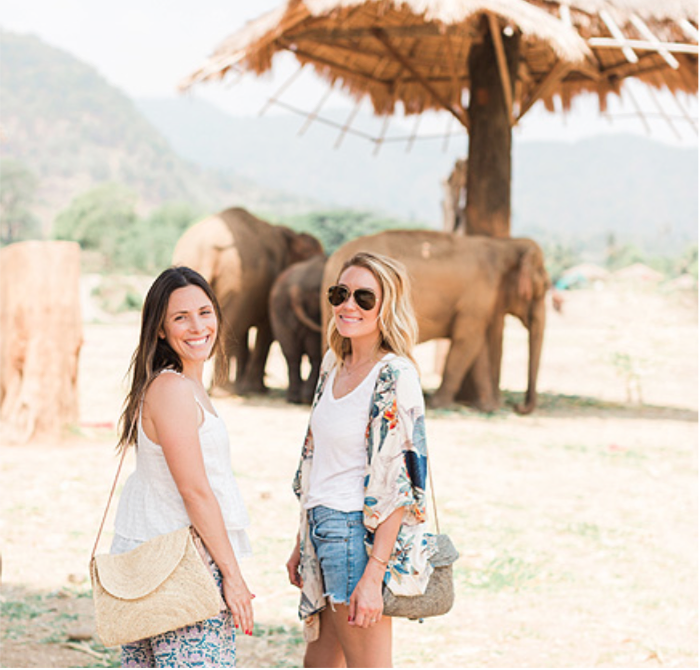 Based out of the agricultural community of Njoro in Kenya, the organization works with 580 artisans, the majority of whom are women. 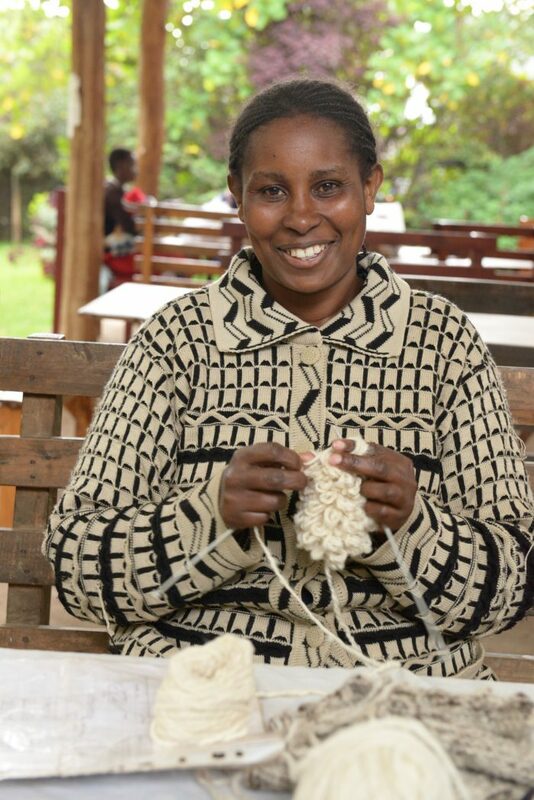 Through their work with Kenana Knitters, the artisans can earn a sustainable income, create long-term economic plans, and take care of their families while having a flexible work schedule. In addition to these job opportunities, they have access to regular health check-ups, family planning, HIV treatment and counseling, and educational opportunities including daily newspapers. 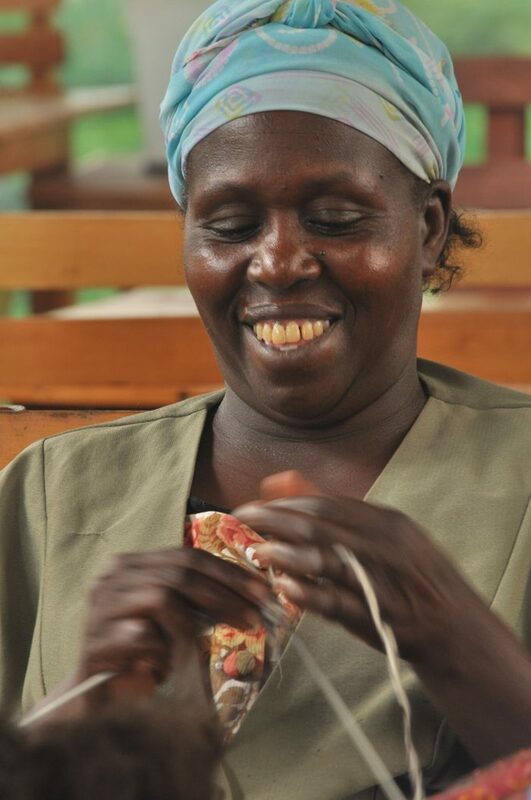 The presence of knitting techniques in Africa dates back to the late 1800s, when early missionaries working in the region introduced it to local communities. 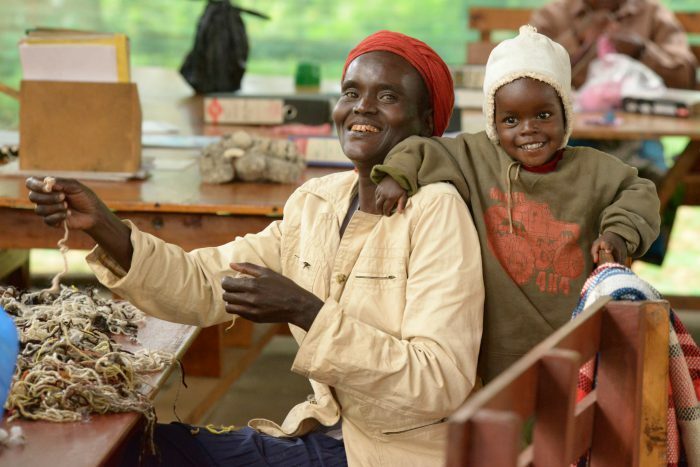 Since then, knitting has been passed down across generations in small pockets around Kenya, often by mothers teaching their daughters. 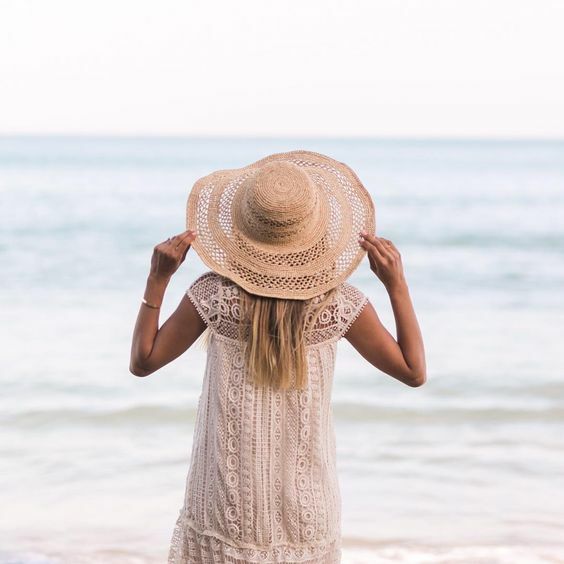 Artisans at Kenana Knitters source organic cotton from Tanzania, and they ply and twist the natural fiber before dyeing it with AZO-free dyes. Each of these puppets takes approximately 30 minutes to create. 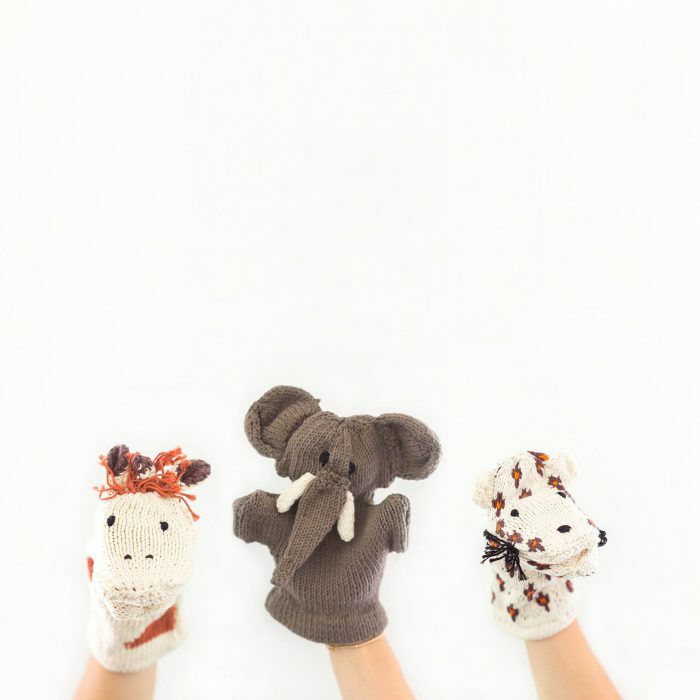 At The Little Market, we’ve introduced puppets including jungle animals, outback animals, safari animals, and farm animals! 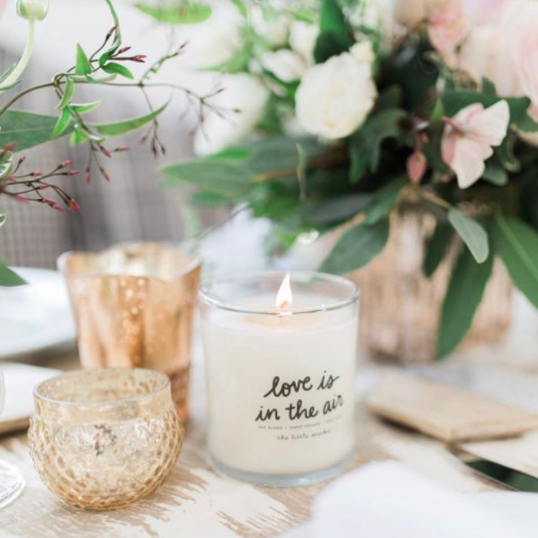 We are so happy to share this collection with you! To see the complete collection for puppets, visit our site!